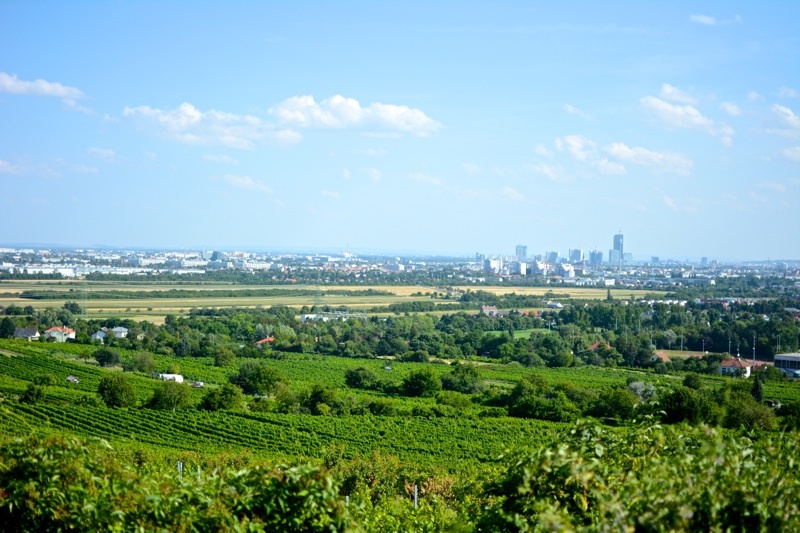 Sitting in the back of a glistening Mercedes, I watched as Vienna’s regal Ringstraße morphed into green, grape-filled fields. 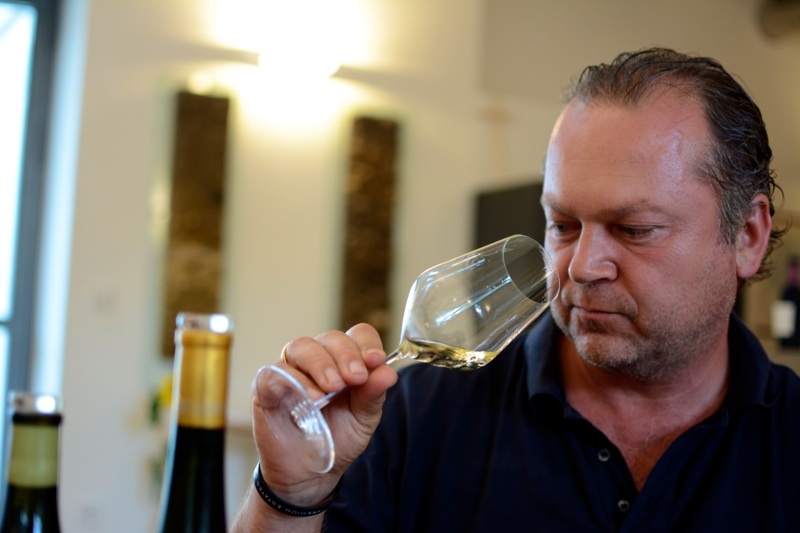 I closely listened as Ulli, my private guide, recounted the history of Austrian wine. 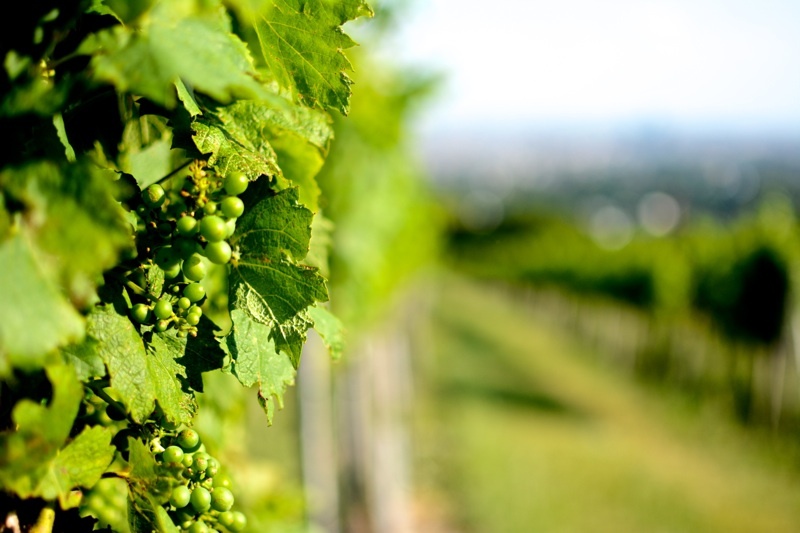 It was summer, and I’d asked Kensington Tours to design an itinerary focused on heurigen and the rest of the Viennese wine culture. As the car snaked higher into the hills, the roads narrowed. I felt like I’d found quintessential Austria and half expected to see people in lederhosen and dirndls walking the landscaped, cobblestone paths. Technically in the 21st District of Vienna, the small village of Stammersdorf felt a million miles from the heart of the city. 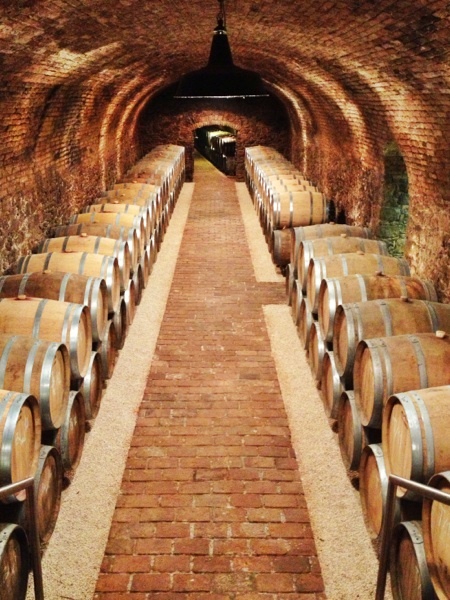 I followed Fritz Wieninger down the dimly lit stairs into his family’s wine cellar, not just any ordinary wine cellar. Wieninger Winery was founded in the 18th century by Fritz’s great, great grandfather and is one of Vienna’s top producers. Once a former monastery, Fritz and his father converted the space that now houses barrels filled with the fruits of their labor. All was quiet on this Saturday afternoon at Wieninger, already closed to the public. I had the winery to myself. 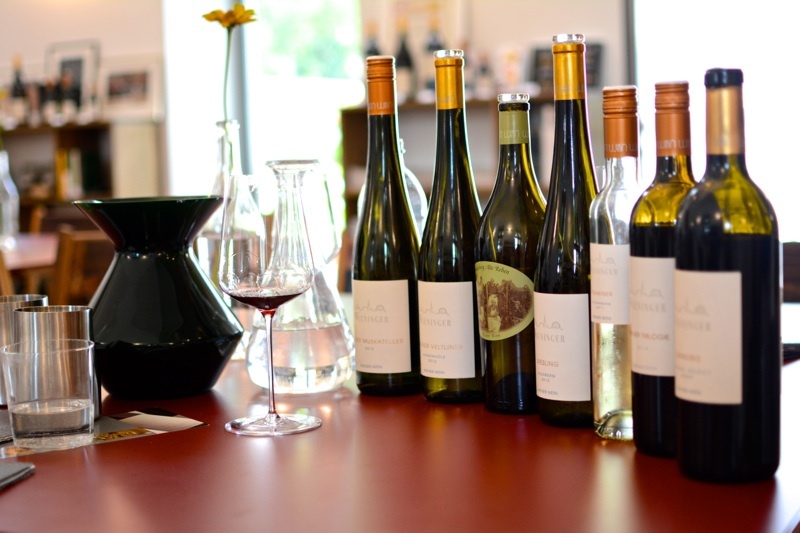 In the tasting room, Fritz had seven wines ready for me to sample—five whites and two reds. Although there was a spittoon, it wouldn’t be used on this day, at least by me. Budapest’s Great Market Hall is normally bustling, according to my private guide, Sándor. However, it was only 9:00 am, and this historical hall was quiet. The first floor was bursting with booths selling colorful fruits and vegetables. Stands chock-full of sausages and countless cuts of meat would make any carnivore weak in the knees. On the second floor, locals sat around drinking coffee and eating lango, while souvenir vendors readied their booths for the impending onslaught of summer tourists. The purpose of my market visit wasn’t for shopping or sightseeing. 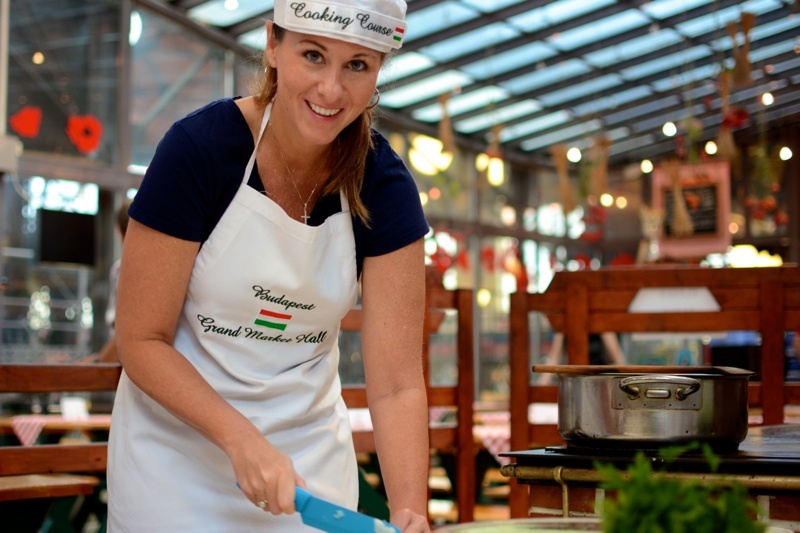 No, for my time in Budapest, I requested a culinary-focused itinerary from Kensington, and as a result, I was learning how to make traditional Hungarian goulash. Certainly no expert in the kitchen, my cooking instructor, Erik, would have his hands full with me. In the back of the empty Fakanál Restaurant, my cooking stage was set. 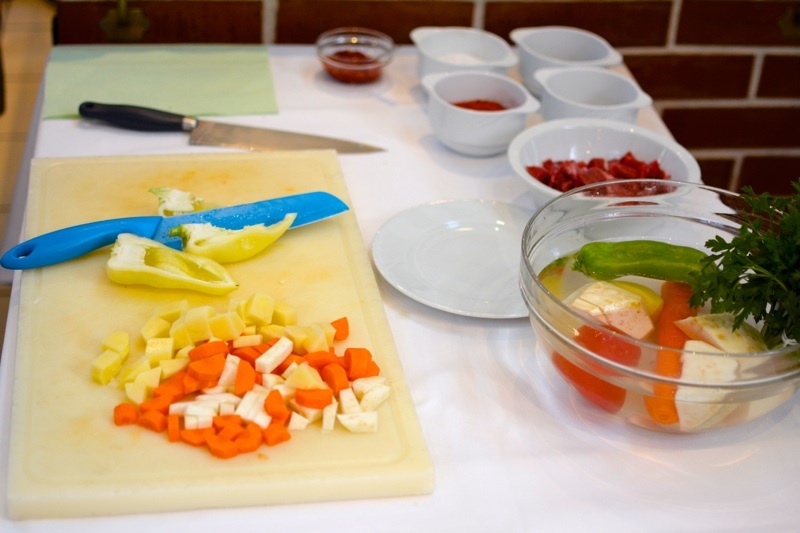 Washed vegetables filled glass bowls, dry ingredients were pre-measured and empty pots patiently waited on the stove. 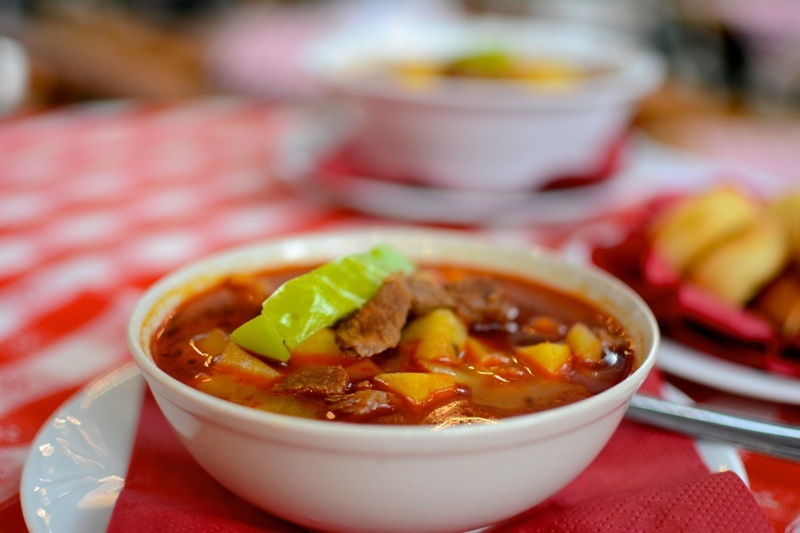 Not content with simply teaching me to make goulash, Erik wanted me to know its origins. 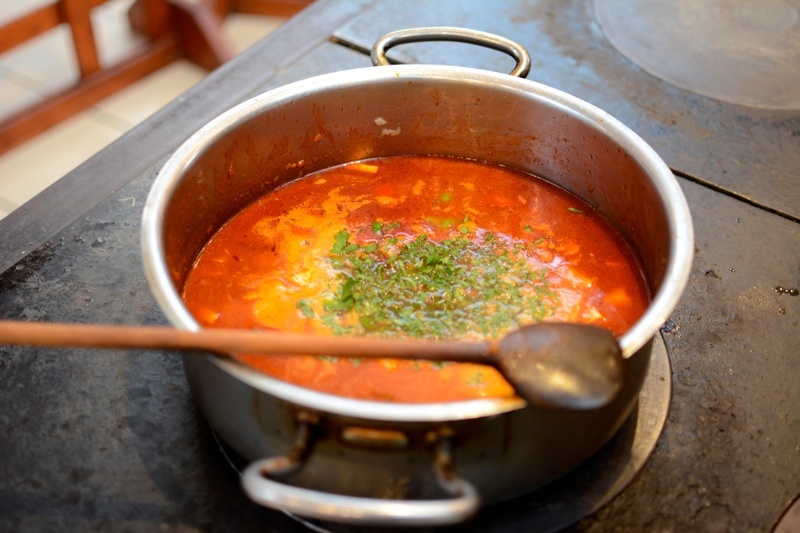 Meaning “herdsman” in Hungarian, the spicy stew gets its vermilion color from the Hungarian paprika brought to the country by the invading Turks. The history lesson was far more difficult to follow than the cooking process. That felt effortless, chop, mix, brown, pour, simmer. Certainly, I could even replicate that at home. I pulled the curtains back and peeked out the lobby window of my Saint-Germain-des-Prés hotel. A light rain fell, covering the small side street, and I watched Parisians scurrying around under the shield of umbrellas. It was a Wednesday morning, and they were going to work. I, on the other hand, was on the lookout for Wafaa, my private guide. 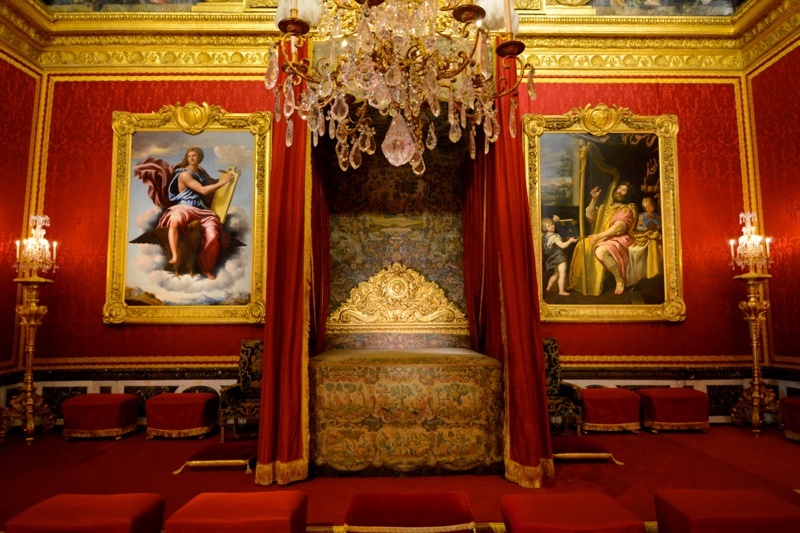 For my January trip to the City of Light, Paris like an Heiress was my requested Kensington theme, and Wafaa would lead me to the Palace of Versailles. With the crush of the morning commute, the metro was chaotic, and without the help of Wafaa, I likely would have never located the RER Line. We climbed aboard and found two seats, which was quite fortunate. Had it been summer, the train would’ve been packed with tourists with our same agenda. For the next thirty minutes, I hummed along to the gypsy’s lively accordion and watched a grittier part of Paris pass by. Initially, I was struck by the palace’s undeniable grandeur. Priceless Baroque furnishings fill the grand rooms, and massive oil paintings encased in gold leaf frames hang from walls swathed in gorgeous silks. 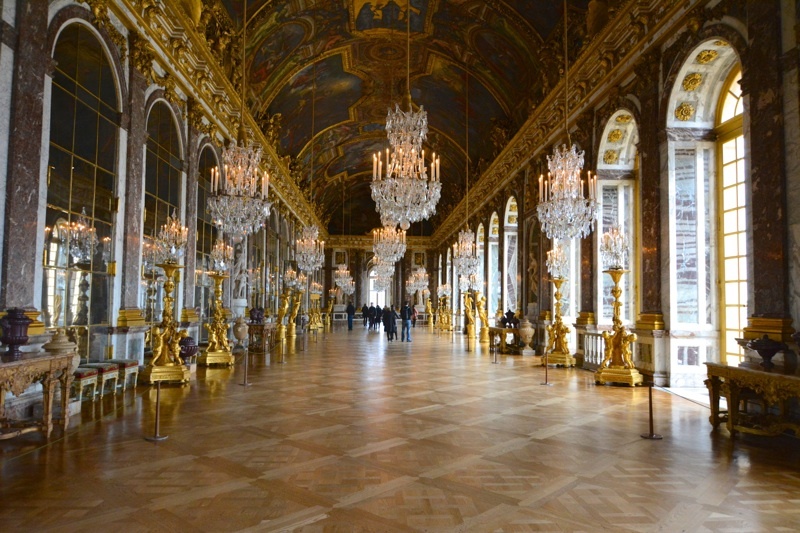 Versailles is the very definition of extravagance, but the palace is so much more. 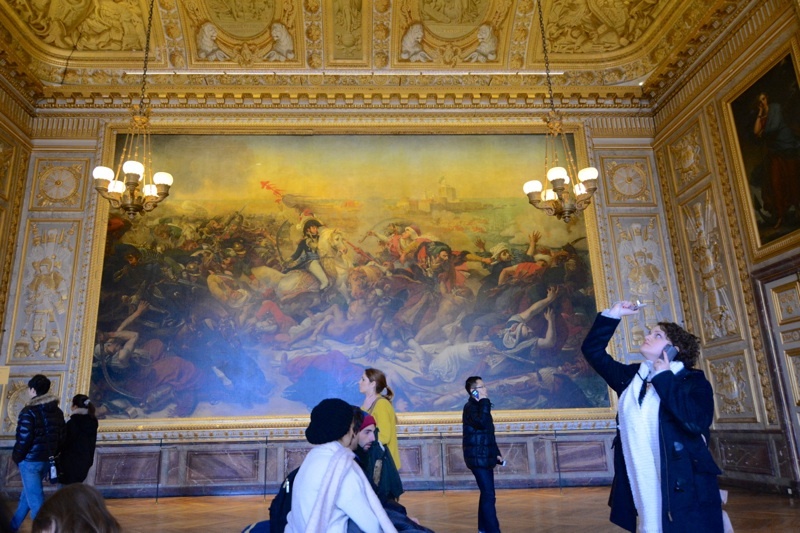 What I learned from Wafaa wasn’t taught in my European history classes, shouted to the multiple tour groups or piped through the rented audio tour at Versailles. Beyond the priceless objects d’art is a rich and convoluted history, filled with tales of betrayal, adultery, gluttony and greed. As I’ve become a more seasoned traveler, I’ve moved beyond merely checking sites like the Mona Lisa and the Roman Forum off my to-do list. It’s not satisfying enough just drinking wine in Bordeaux; I want to take a class from a sommelier. Shopping the Chanel store is lovely, but show me Paris’ vintage shops that can double as fashion museums. Take me to the Great Synagogue, but teach me about Judaism in Budapest. I want to dive deeper, and I don’t think I’m alone. Europe is a historically and culturally dense place. As a result, some travelers simply throw up their hands and book generic, one-size-fits-all tours. These will not yield the sort of exclusive experiences Kensington has given me and will likely leave a sophisticated traveler feeling unfulfilled. It’s like expecting a Michelin-starred meal from your grocer’s freezer, and I’m not a Marie Callender’s kind of girl. To read the Luxe Beat Magazine version of this article click on the title Private Guided Europe with Kensington Tours.